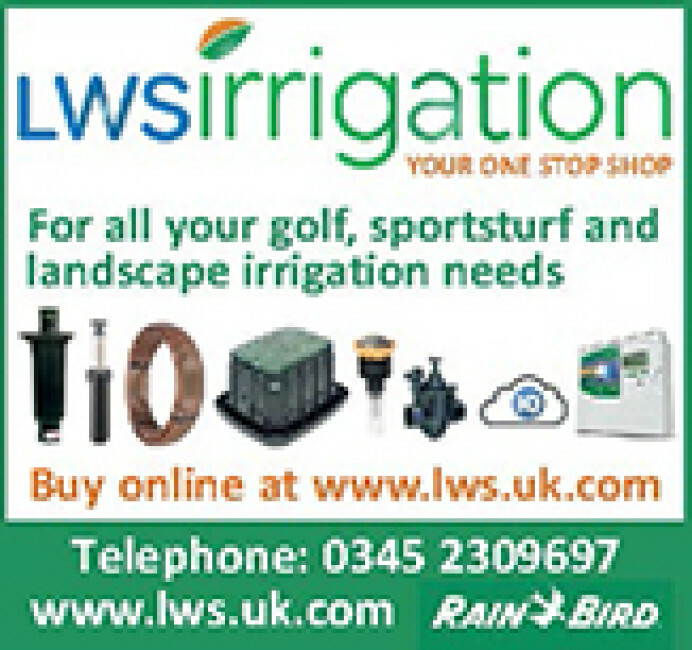 LWS Specialise in the supply of quality irrigation product with unparalleled sales and technical support. As principle UK distributors for Rain Bird we provide a one stop solution for all your Golf, Sportsturf and Landscape irrigation needs. 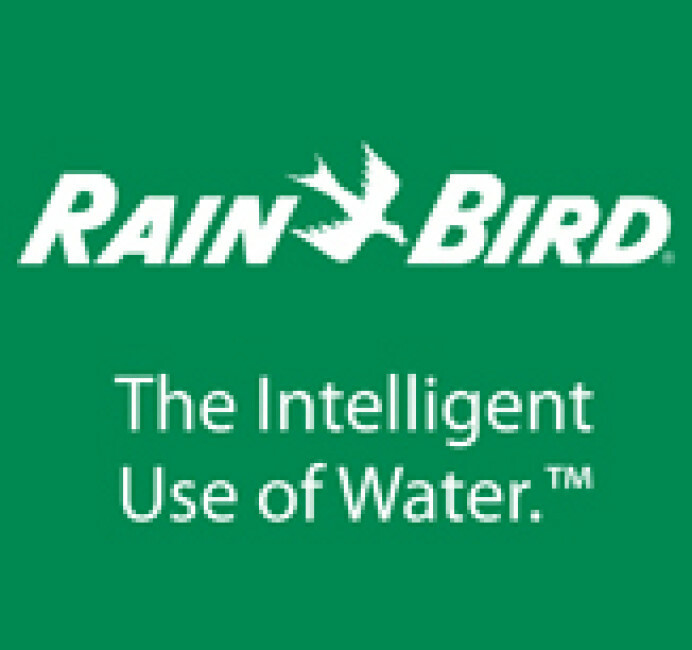 Rain Bird is the world-leader in irrigation. It is the only company offering a fully-integrated, end-to-end approach for new systems, system extensions and renovation solutions for golf courses, sports fields and landscaped areas. Products are engineered with timeless compatibility, allowing customers to have state-of-the-art irrigation systems that can be updated or changed without existing equipment becoming obsolete.